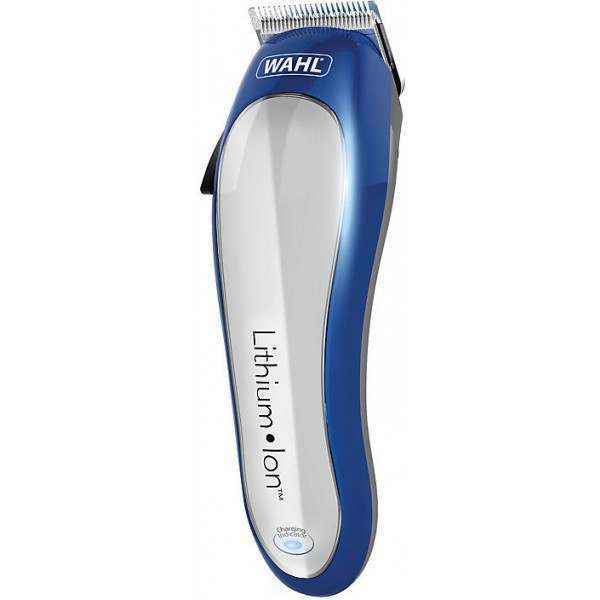 Superior Power - Our Lithium Ion technology provides an incredible 120 minutes run time. 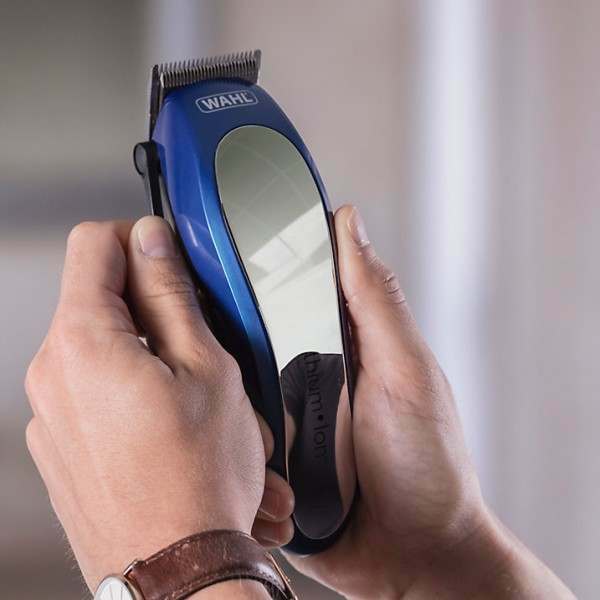 Sharpened Precision - We only use high precision blade grinding technology, ensuring the best cutting performance for you. 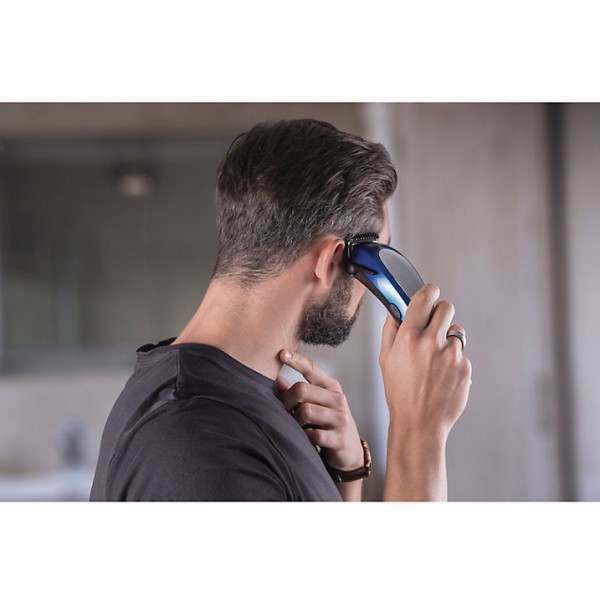 Smoother Performance - The power of lithium and the precision ground blades means a smoother cut, with the blades gliding through the thickest of hair. 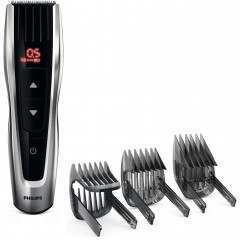 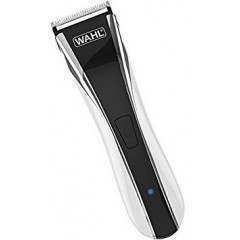 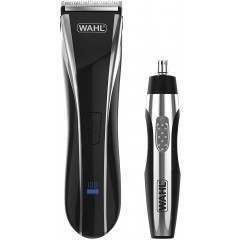 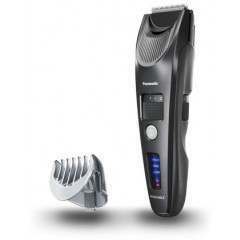 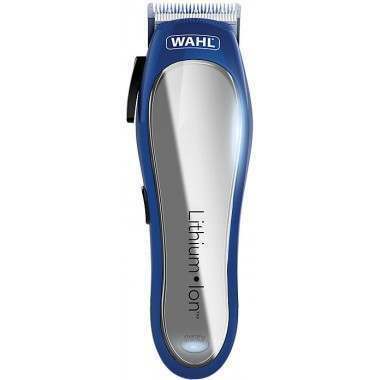 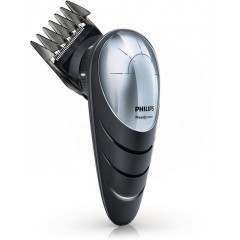 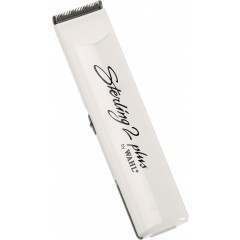 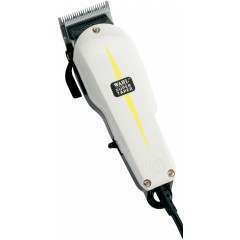 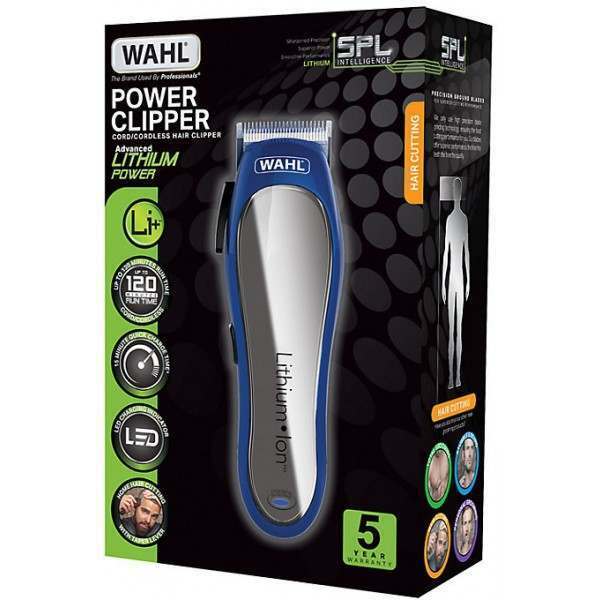 Kit Contains: Lithium Power Clipper, Transformer, 1-8 comb attachments (3mm - 25mm), Left and right ear taper comb, Cutting cape. 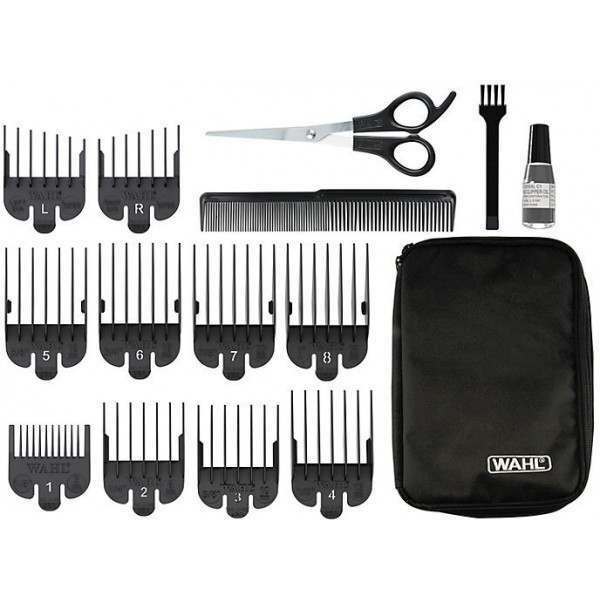 Scissors, Barber comb, Oil and cleaning brush, Hard storage case. 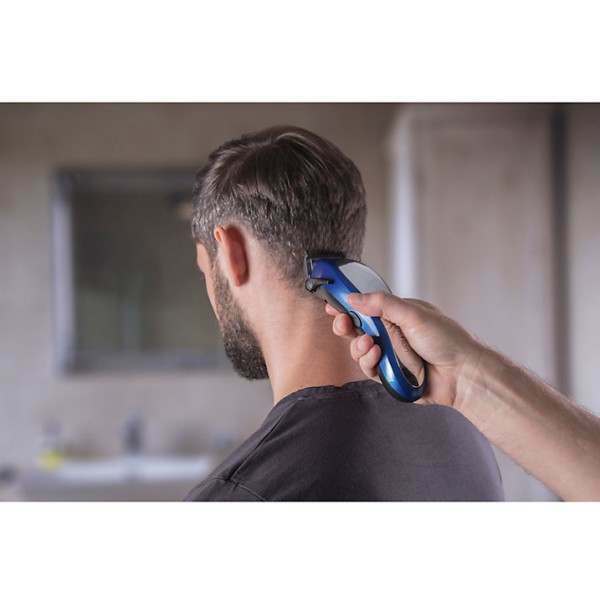 The high performance cord/cordless clipper is ideal for home haircutting, with precision ground blades and adjustable taper lever. 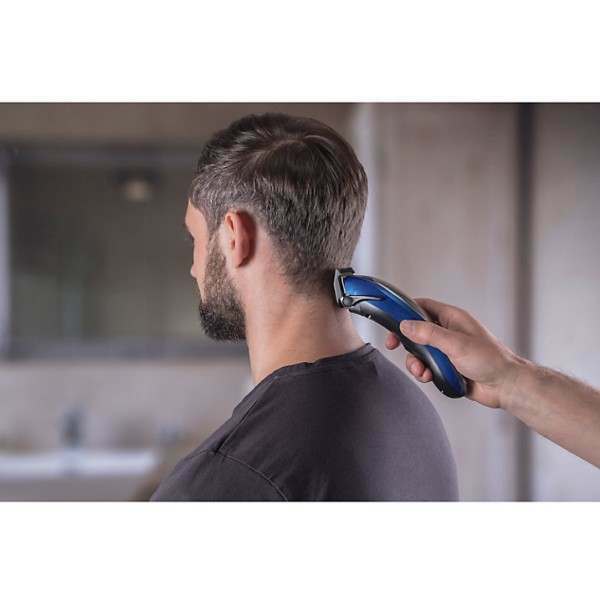 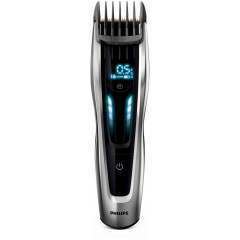 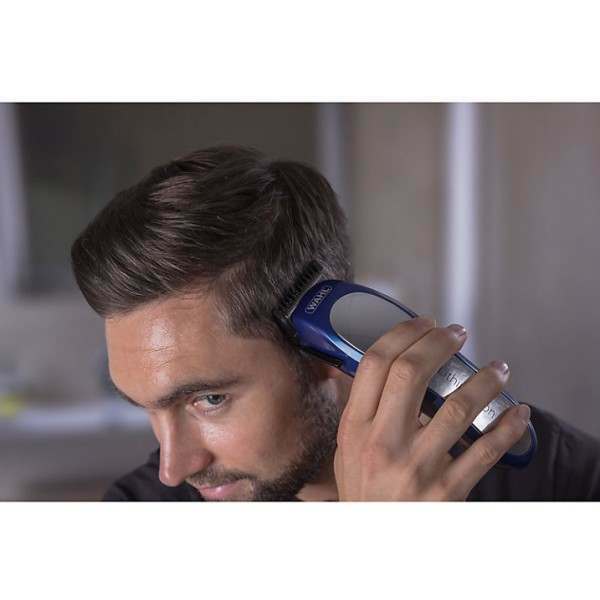 The Power Clipper is comfortable in the hand and easy to control making it effortless to clean up necklines, touch up sideburns and trim around ears.